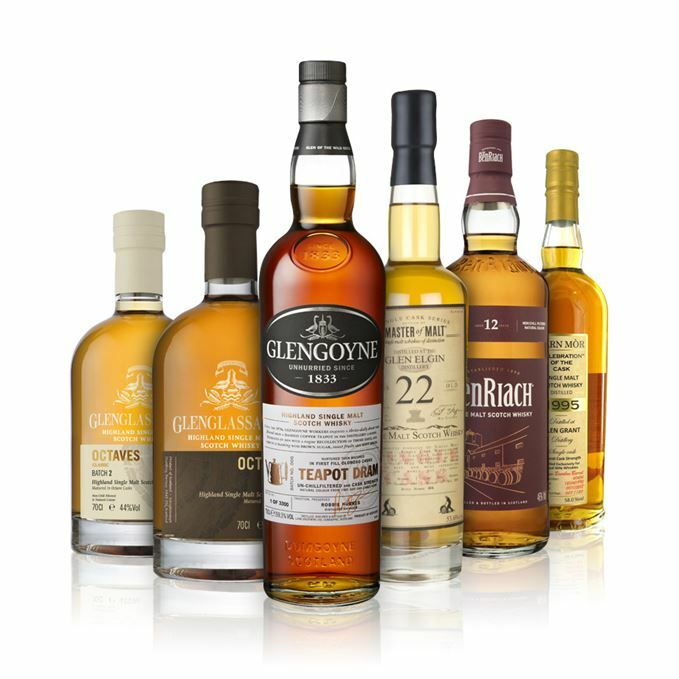 Dave Broom ventures into the woods and towards the glens this week, with BenRiach’s Sherry Wood expression preceding offerings from Glenglassaugh, Glen Grant, Glen Elgin and Glengoyne. 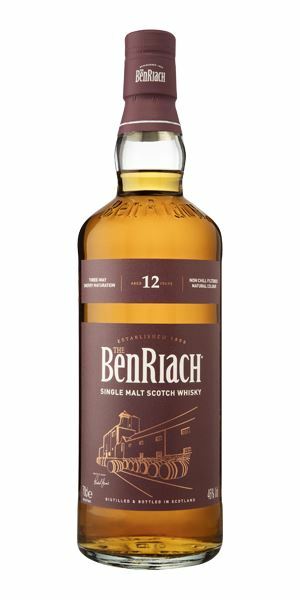 This autumn marked the return of BenRiach’s Sherried 12 Year Old, a fruity, spicy and ‘very BenRiach’ expression matured in ex-Sherry butts and finished in ex-Pedro Ximinez and oloroso casks. 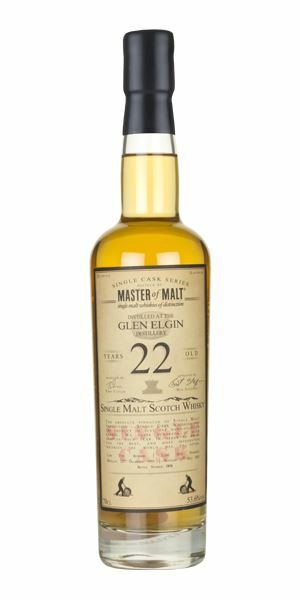 A 22-year-old Glen Elgin bottling from Master of Malt is dubbed ‘expressive and classical’, with orchard fruits and floral notes. Broom finds it pleasant, although in need of some weight to anchor it further. 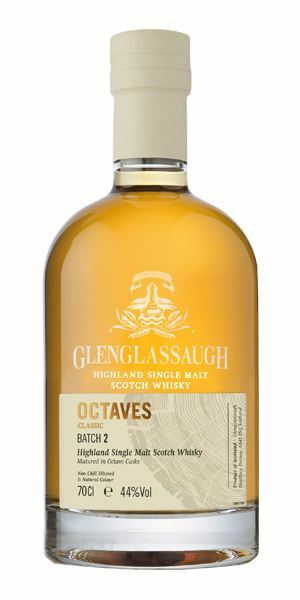 The first of two octave casks from Glenglassaugh reminds Broom of ‘beating an old cushion’ on the nose before a ‘dry and powdery’ palate. Not without its charm, but not this week’s best scorer. Its peated sister is green with a ‘youthful bite’, giving off smoke and brick dust. Broom dubs this one ‘for academic interest only’ although he’s keen to see how it develops. 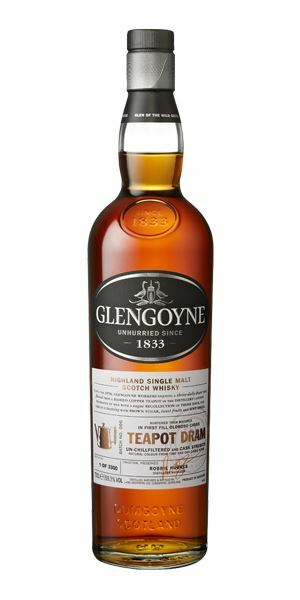 Glengoyne’s distillery-exclusive Teapot Dram, however, is ‘an eruption of rich flavours’ on the palate, with butter, chocolate and Armagnac on the finish. ‘The perfect Christmas dram,’ Broom says. 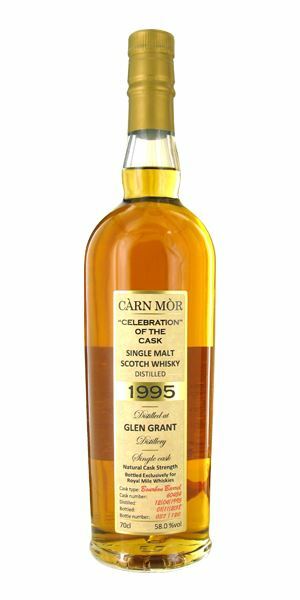 Finally, a 1995 Glen Grant bottled by Morrison & MacKay for Royal Mile Whiskies is all over the place, with hazelnut, flowers, apple skin and tea. It’s like a lost Uber driver, but Broom recommends taking the journey all the same. This week, the playlist sets the scene of a winter fireside tale, with storytime tracks from Bagpuss and – you guessed it – Into the Woods. Filled with the aroma of a barley field at harvest time, alongside peach skin and, initially, quite firm wood. As things begin to develop, there’s some malted milk, Mars bar and soft fruits (white peach) before a touch of sultana, brioche and hot Danish pastries. Things take a spicier turn when water is added, when more Sherried elements emerge. The peaches have fallen and lie bruised on the grass. A very clear (and very BenRiach) progression from the sweetness of fresh fruit salad and pineapple cake on the start to cereal notes in the centre, and spiciness (barberry and cinnamon) on the back. Water reverses this, with the perky spices now in charge and the fruits hanging back. Only now do you get some sultana and hints of tropical fruits. Balanced, and a sense of the next phase being entered. As winter grips, it’s good to still say ‘Hello Sunshine’. This is all ripe banana, lemon meringue pie (with cream), green apricot and gooseberry, albeit with a slightly sharp edge. Things are light and fleeting, and as the initial perfume floats off you are left with the mildly medicinal blandness of aqueous cream. Water lightens things further bringing out touches of sawdust and a greener tinge to the fruit. More expressive and classical. Jars of peaches along with some marzipan, with the alcohol now providing a certain bite. There’s a rather lovely burst of flowers in the middle of the tongue with rosewater, pear and custard apple. Water exposes the fragility and things start to flounder slightly. Although in need of an anchor, it’s pleasant. A Charm yet also hides A Blade. Initially, there’s a slightly odd foosty aroma like beating an old cushion, which oddly, is followed by hot wax. Give it a rest and there’s a dramatic improvement. Out comes coconut (Lamingtons) and Pears soap, as well as the tiniest hint of smoke and a general bready element. Water however makes things more blunt with unripe fruits and dry oak. A mix of the slightly dry and powdery with some lively, estery fruit and a floral touch. All the action is in the middle. Water makes things slightly firmer, with the dusty element seen on the neat nose returning. Taken neat there’s some charm, but there’s a feeling that this is a child forced into a suit too large for it. They gathered around as Bagpuss told a story. Green, with some leafy sweetness. Grass clippings on a bonfire, spurge, prickly pear and then hot oil, all mingling with woodsmoke. There’s an edgy element here as things become more mezcal-like, a quality which is accentuated with water when a surprising note of tahini also emerges. This youthful bite continues alongside the smoke and brick dust. A little rubberiness is in there as well and while water softens things down, you can see the joins. Consider it a work in progress. In time this will be a lovely addition to the portfolio. At the moment it’s for academic interest only. Pausing in Oaxaca to look at the dancing chicken in the Sideshow. Huge, rich and decadent, with melting dark chocolate oozing from every direction before you pick out roast almond and chestnut puree along with real creaminess. Then comes damp earth and moss as you move away from the kids’ party into something darker and autumnal, with a hint of danger. A little water moves things into Christmas pudding and a powerful hit of gingerbread, clove and raisin. Quite ridiculous. The same slow eruption of rich flavours envelop the palate, though now there’s a pleasingly butter (and balancing) bitterness to the chocolate, along with a slight chilli kick, some Seville orange, walnut and vetiver. The tannins are supple and not affected by the addition of a little water. Things pick up a distinctly pruney Armagnac-like note. A Grimm’s tale in a glass. The perfect Christmas dram. Santa will be happy. Mature and slightly oily (peanut oil) with some heat before it swings into summer-ripe fruits, then stewed apple, Moscato grapes, and some Bounty bar elements. It then changes tack again towards the herb garden, with sweet cicely and hyacinth. It’s hot though, and even some water doesn’t quite dampen it down. A similar zig-zag of flavours: hazelnut, followed by night-scented flowers, then sandalwood. Water is needed and this helps with balance as well as revealing a whisky that’s beginning to put on some middle-age spread. With water, there’s apple skin and light tannins you get in roasted tea, along with a sappy element like chewing young beech leaves. Though the heat never quite leaves there’s now a more gentle oiliness, taking you right back to the start. Though it acts like a lost Uber driver – heading down one path, reversing and zooming off in a different direction – it’s a journey worth taking. Twisting and turning and altogether Misterioso. Batch 178 07/12/2018 A gaggle of Glenrothes vie for attention this week, plus Johnnie Walker’s Midnight Blend. 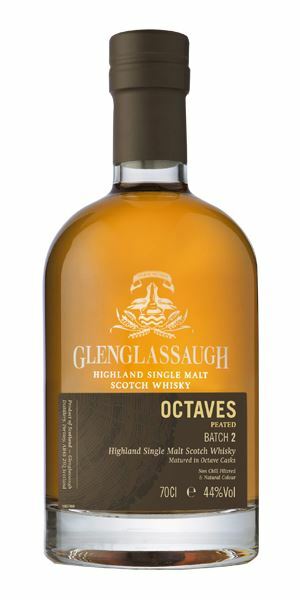 Batch 176 23/11/2018 A Black Friday special, with malts from Orkney, Campbeltown, Glen Moray and Glentauchers.